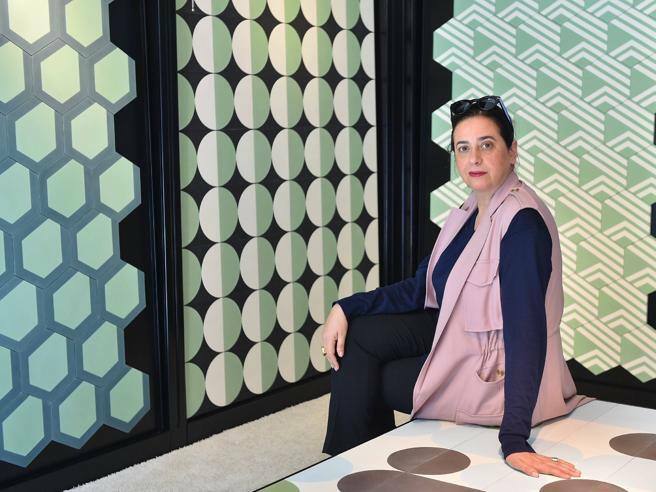 India Mahdavi Blends Colors and Curves at Milan Design Week 2018 ⇒ The renowned designer and architect, India Mahdavi has designed a wonderful bathroom line for Bisazza, that is best characterized by its vivacious colors and curves. The collection will be presented at the Italian design brand’s store in Milano, during the course of the biggest celebration of design and art, Milan Design Week. This vibrant new line for luxury bathrooms is comprised of three designs that almost seem to have a comic book-like personalization, they are, the “plouf” bathtub, the “splash” sink and the “wow” mirror. These amazing designs are defined by their soft style and curved shapes and are available in tones of pistachio, strawberry and blueberry. 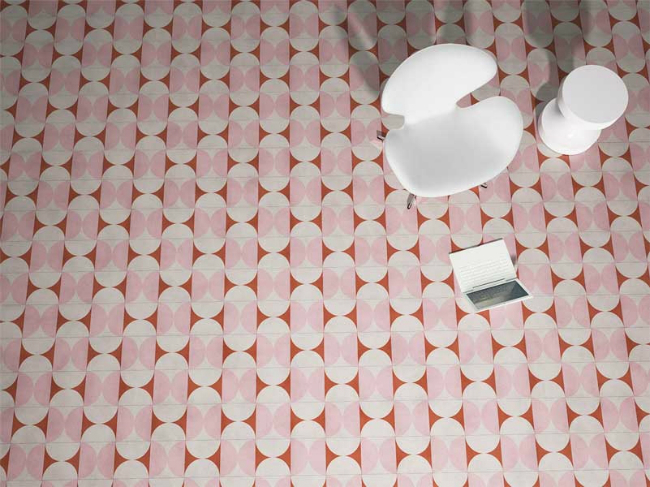 This is not the first time that the Parisian designer collaborates with the acclaimed Italian design brand, having designed numerous hexagonal cementiles a few years back. 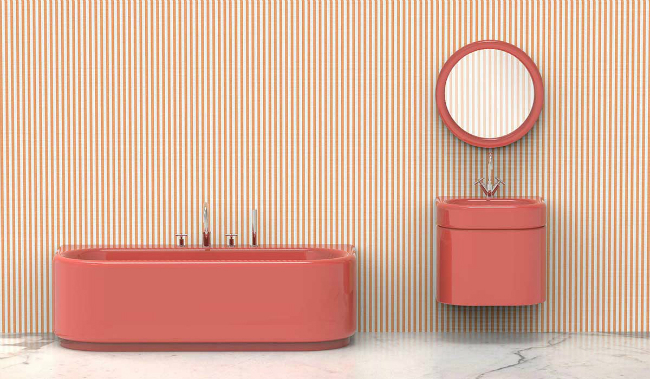 Nevertheless, this new exciting project completely renovates the notion of how a bathroom design should be and for those who love India Mahdavi’s work, her signature style cannot be missed in this colorful collection. During the prestigious design week, make some time to visit Bisazza’s store to know more about this project as well as others!